On the legs and thighs, contact dermatitis may be from nickel or phosphorus sesquisulfide in matches, rubber or dyes in stockings, detergents, fabric finishes, and clothing (Fig. 13); even reactions from epoxy in knee pads have been reported. 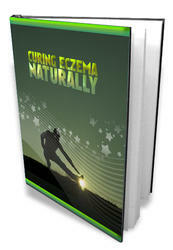 The differential diagnosis includes nummular, atopic, and stasis eczema (Fig. 14), poison ivy dermatitis (Figs. 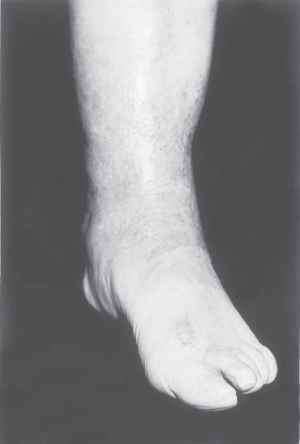 3-5), contact from medications (Figs. 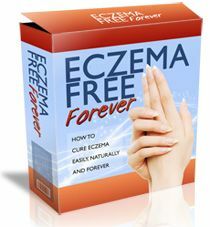 8 and 9), other eczemas, and many other dermatological diseases. Fig. 14. Stasis dermatitis is often complicated by allergic contact dermatitis to substances applied for treatment or symptomatic relief. This patient was allergic to an OTC lotion.